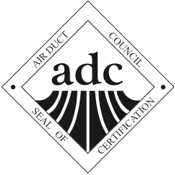 Welcome to the Air Duct Council's Web Site! 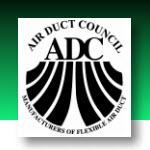 North America's leading manufacturers of Flexible Air Ducts and Air Connectors. 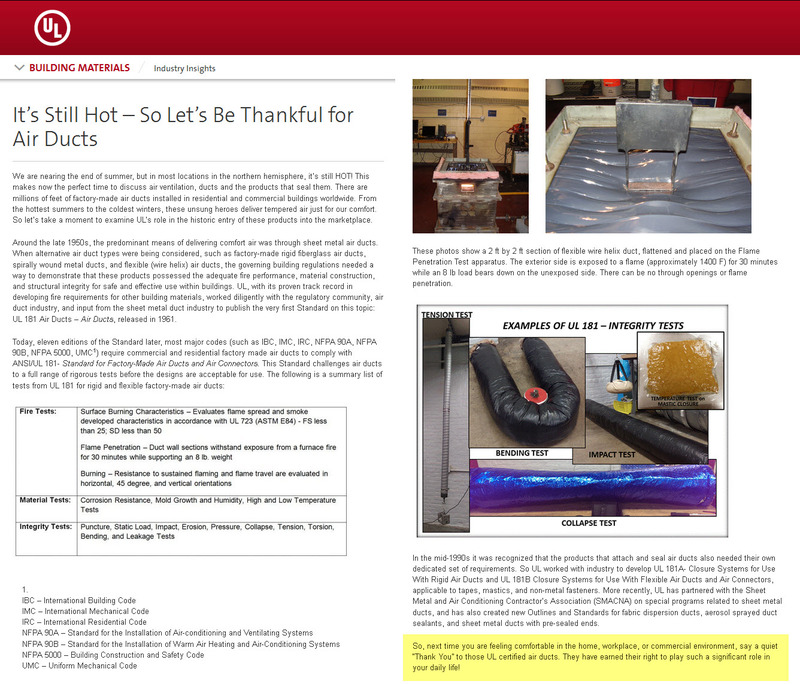 in hardcopy or digital format. 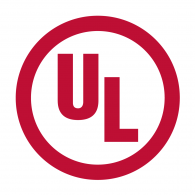 Order your FREE Online Training Program Today! 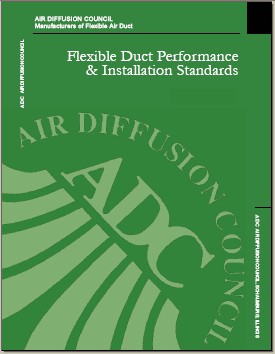 "Proper Flexible Duct Installation Practices"